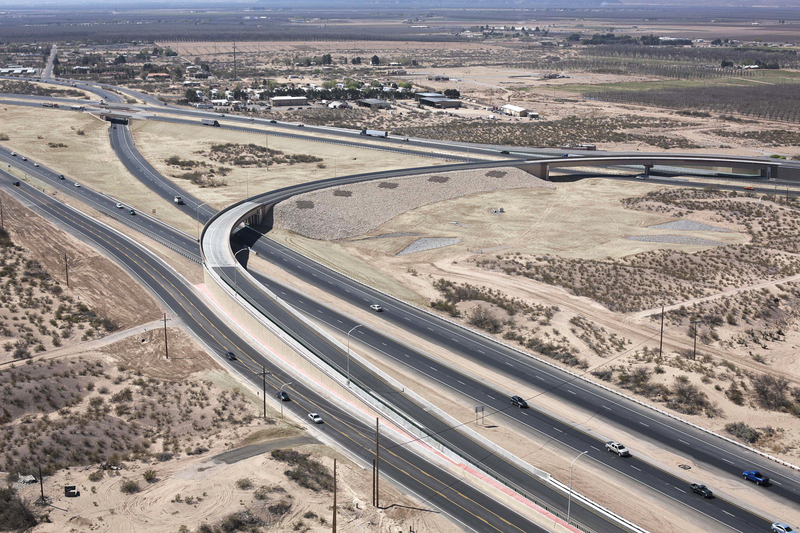 New Mexico Department of Transportation’s $42.6 million I-10/I-25 Interchange project reconstructed an outdated 50-year-old interchange to improve safety conditions, doing so $4.2 million under budget and ahead of schedule. 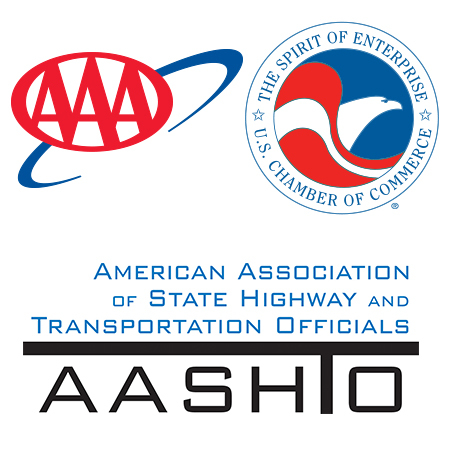 The two highways are major arteries for the local, regional, and national economy. The replaced interchange improves the movement of goods and workers, benefiting the economy and commute times. NMDOT credits its partnerships and constant community communication and involvement for the project’s success.